Research shows that organisations are struggling to attract and retain Millennial Talent and I want to understand why. So, over this series, I go to the source itself and hear from Millennials on their opinions, experiences and thoughts on different aspects of the workplace. 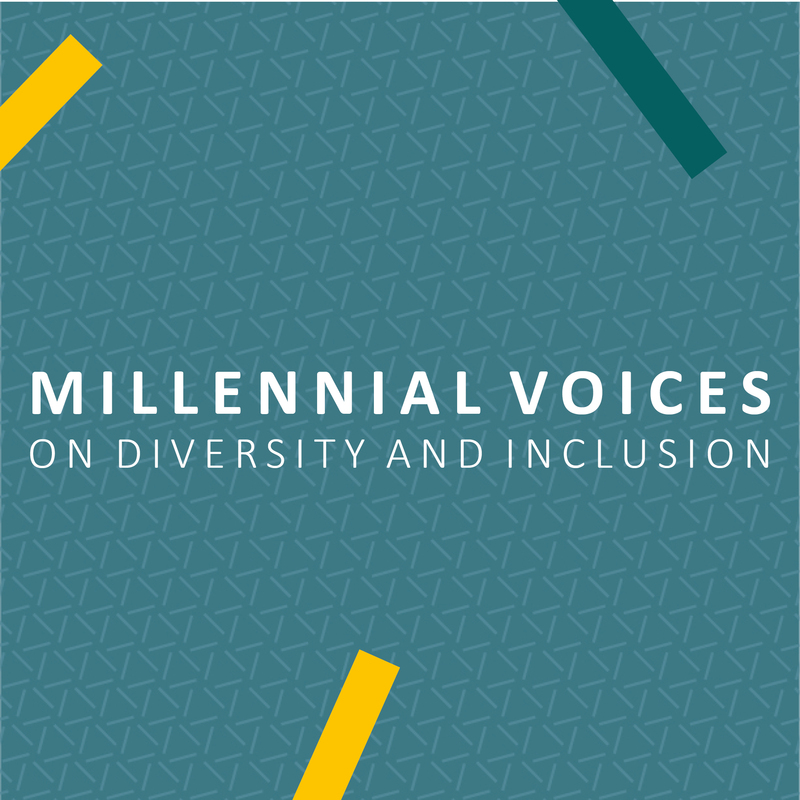 We cover topics from fitness to grad schemes to diversity and inclusion and discuss ways organisations can respond to create a workplace where every generation can thrive. My name is Mireille Toyn and in this episode I speak to (almost) graduate Ella Stanley about her experience of applying to top UK graduate schemes. 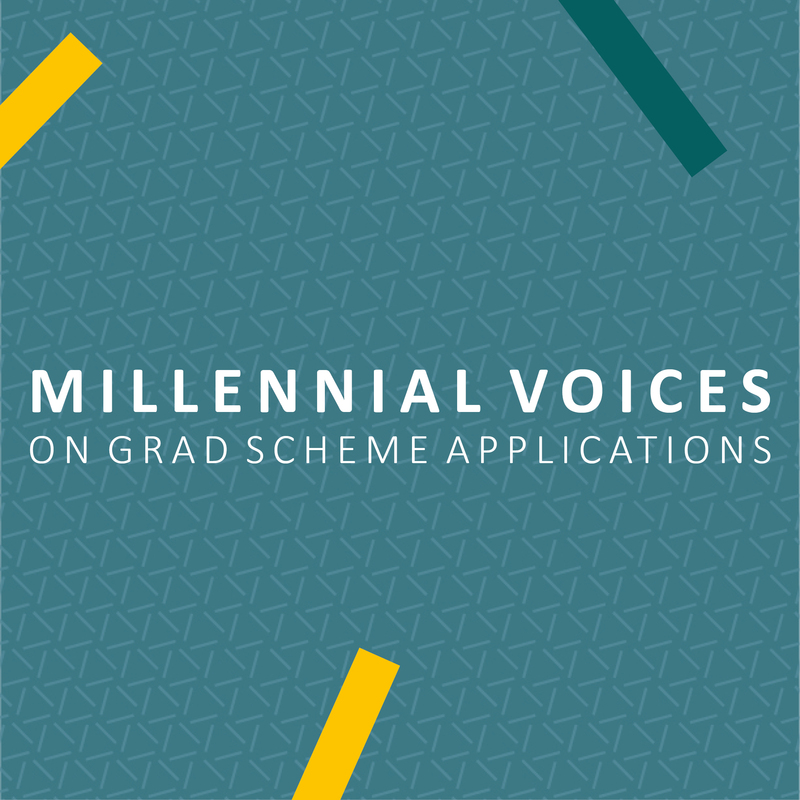 We discuss more broadly about Millennial views of the application processes and what organisations can do to attract Millennial Talent. I speak to Lucy White about her experience of managing Millennials. 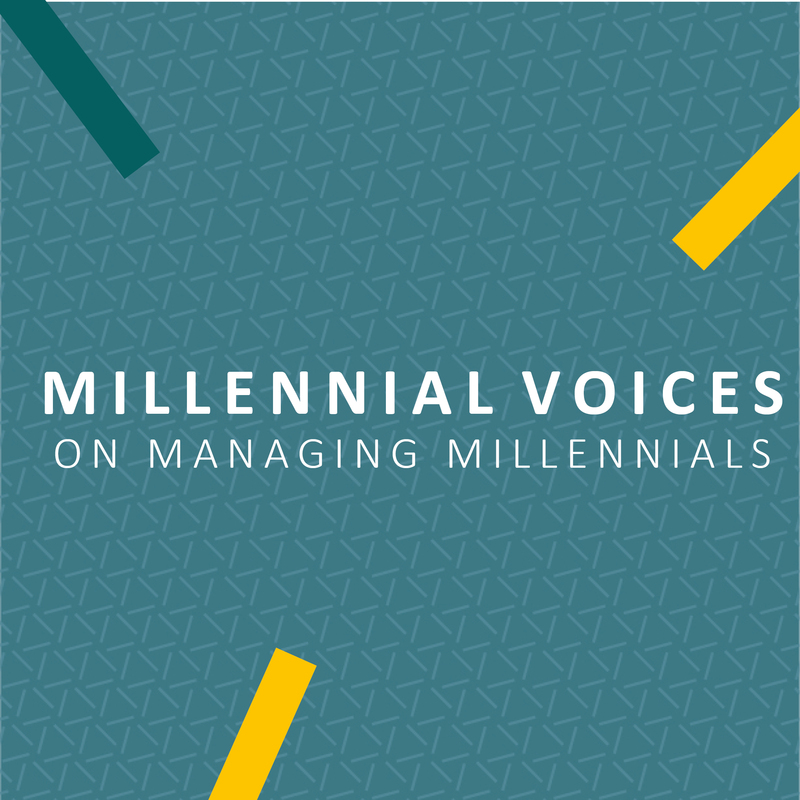 We discuss what Millennials want from managers and what organisations can do to meet these needs. I speak to Meera Raikundalia about diversity and inclusion in the workplace. We discuss her own experience of D&I in the digital sector, the importance of D&I for Millennials and her vision for the future workplace. 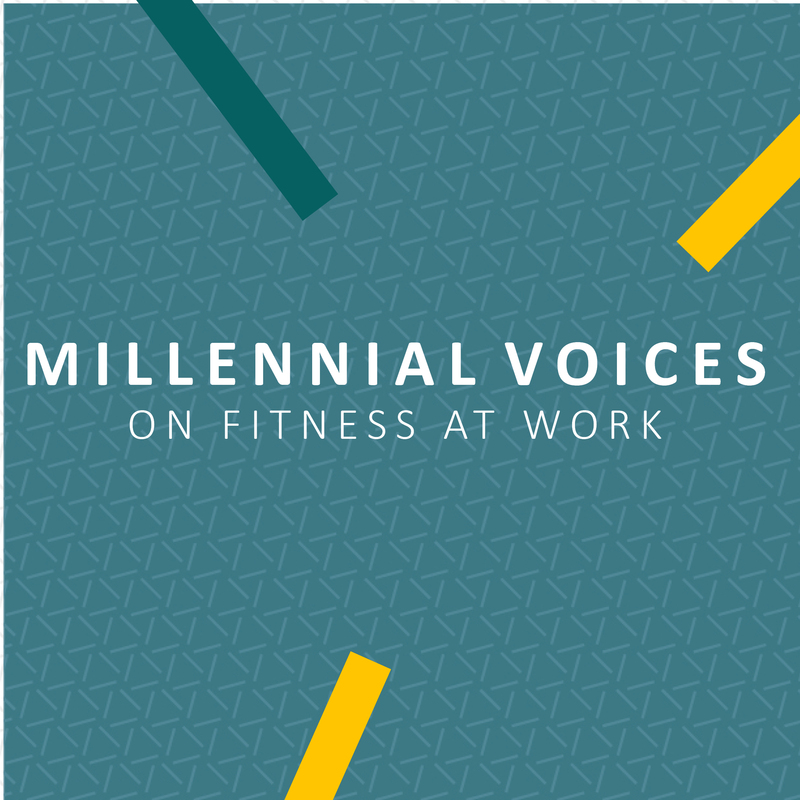 In this episode I invite Kathryn Armitage from Neat Nutrition to chat about Millennial views on fitness. In particular, the importance of employers to consider fitness/gym activities as a tool for team development, empowerment and a template for great management. 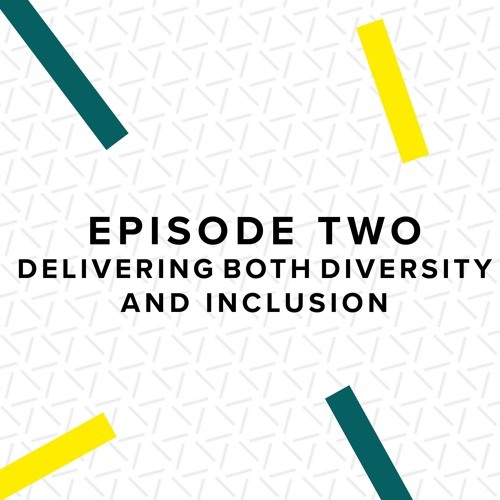 This episode features Kitty Powner, who works in the charity sector specifically on developing business partnerships with the corporate world. 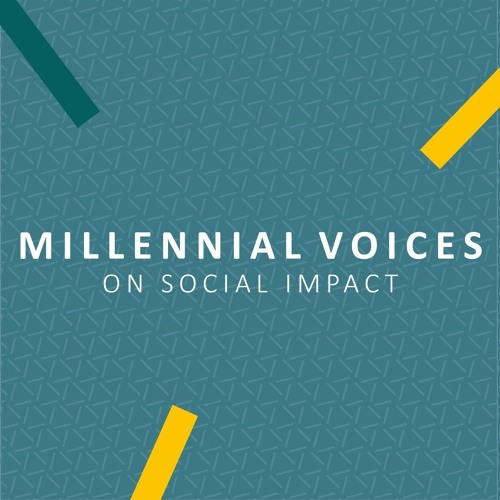 We discuss Millennial views on social impact and what this means for organisations. Did you know that everyday you are influenced by over 100 unconscious biases in your decision making? Often this leads to suboptimal decisions and for business, this can be particularly costly. 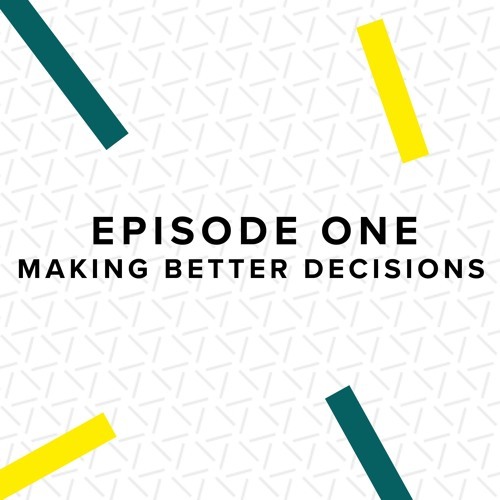 This Podcast series addresses the question ‘Is it possible to de-bias our decisions?’ by speaking to co-creators of the Hidden R-I-S-K™ framework, Anna and Mark Withers. Presenter Mireille Toyn unpacks the background, relevance and application of the framework with the creators. Learn how you can make better decisions by listening now! How can we make better decisions? A question we all want to know the answer to. In this first episode Mireille Toyn speaks to co-creators of the Hidden R-I-S-K™ framework, Anna and Mark Withers, who have developed a unique framework which addresses just that. In this episode Mireille Toyn meets with Anna Withers, co-creator of the Hidden R-I-S-K™ framework. They unpack the relevance and application of this unique framework when delivering diversity and inclusion in the workplace. 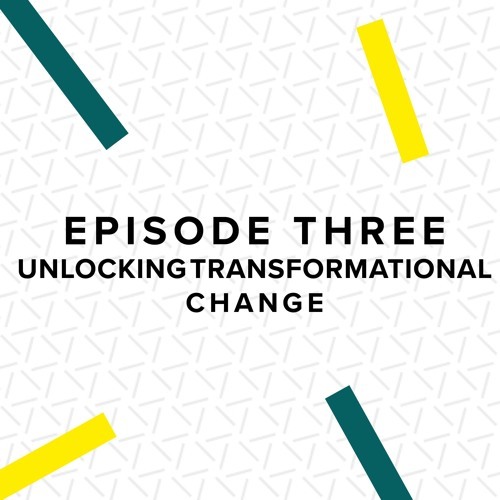 In this episode Mireille Toyn speaks to Mark Withers, co-creator of the Hidden R-I-S-K™ framework, about its relevance and application in times of organisational change. How can the framework help leaders make better decisions during times of uncertainty? At the heart of the coaching process is a move away from being ‘stuck’ to a greater awareness of options available to the client. 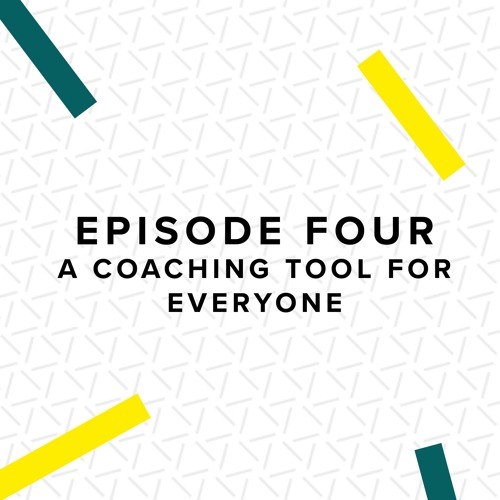 In this episode Anna explains how using the Hidden R-I-S-K ™ framework can be used by coaches, to help their clients identify unconscious biases in their thinking and free them from self-limiting ways of operating.